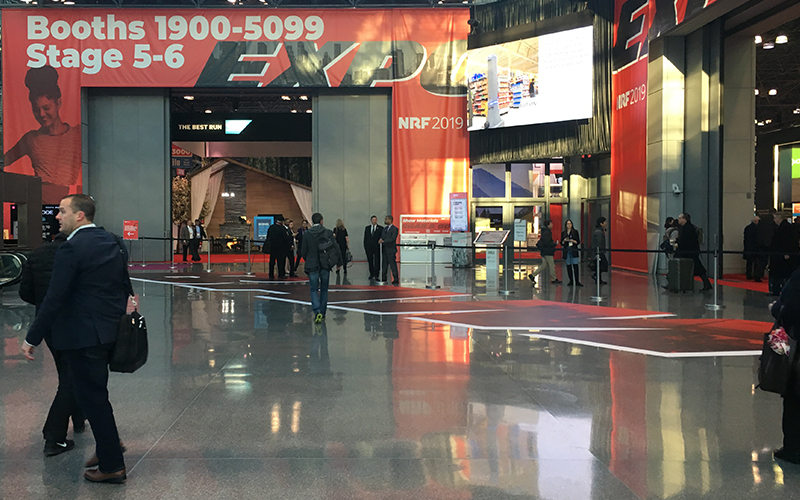 NRF’s Big Show is the largest retail conference in the world. 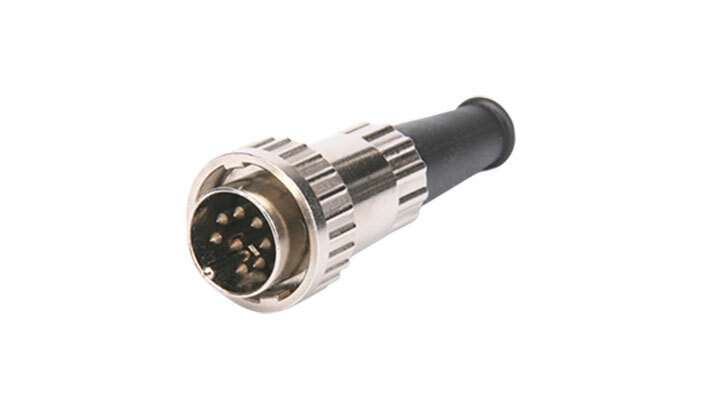 With a large domestic and international audience, it is the premier expo for showcasing innovative technologies and solutions. 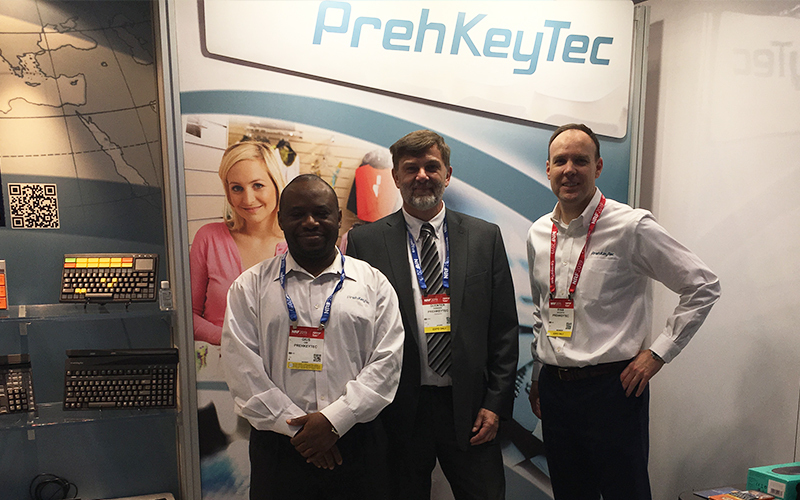 PrehKeyTec was once again on hand to present our unique business solutions to over 38,000 attendees. 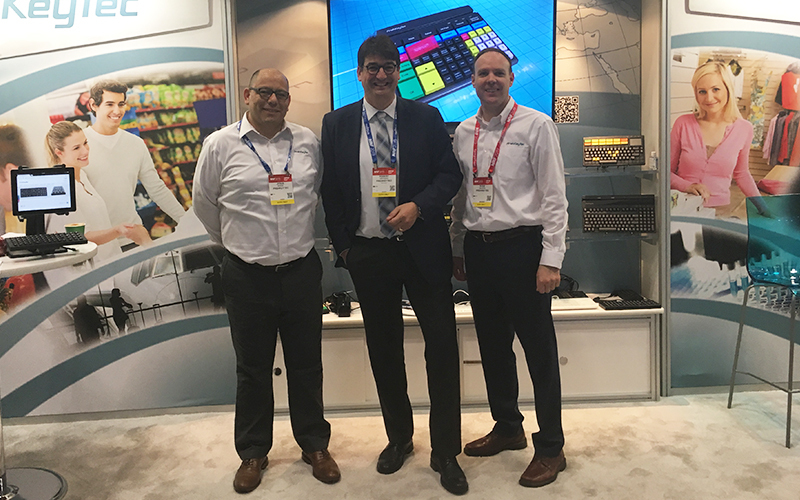 In addition to exhibiting our best-in-class input devices, we were excited to have two interactive demo stations for our visitors to experience. Utilizing our MCI 111 OCR reading keyboard with a compatible android tablet, we set up an age verification and payment station that showed the benefit of having an all-in-one solution at check out. Additionally, we incorporated our PKT 4000 document reader which scans passports and ID’s for an added security measure. 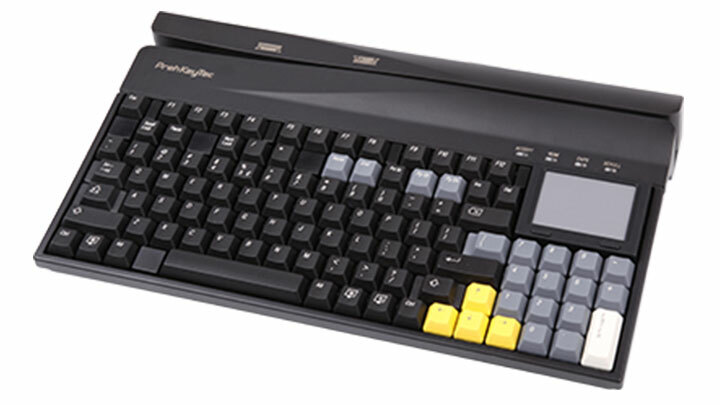 At our other station, we set up an MCI 84 keyboard with an integrated biometric fingerprint reader along with our ML 4 RFID reader. This dual authentication solution showed our visitors how easy it is to incorporate all important security features to their work station, while not taking up valuable desk space. Thank you to all that visited us in New York!